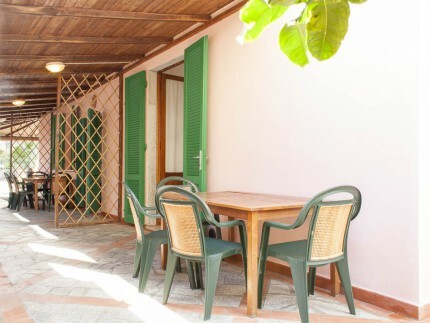 The apartment Casa Bartolomea 5 is a studio on Elba Island. 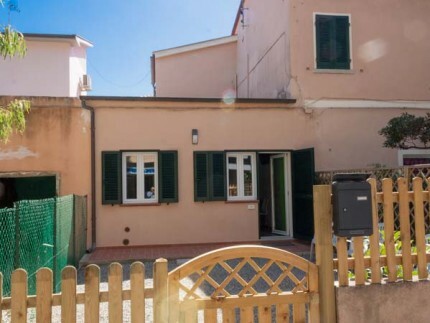 It’s located in Marina di Campo, on the first and top floor of a building only 50 metres from the beach and 30 from the pedestrian avenue: its position is convenient for tourists who want to forget about their car during their holiday. Tastefully furnished and air-conditioned, the apartment comprises a living room with a double and single sofa bed, a kitchenette and a bathroom with shower. 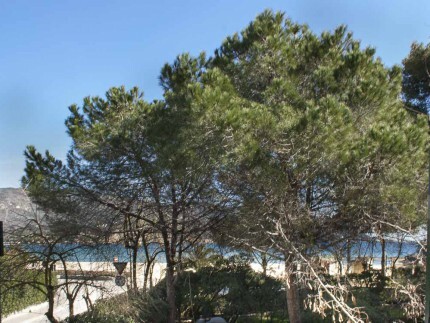 On the shared balcony outside the apartment, there is a table with chairs reserved to guests, with a beautiful sea view of the beach of Marina di Campo. Laundromat. Marina di Campo is one of the favourite tourist resorts of Elba Island, owing to the lively atmosphere of its pedestrian avenue and its long beach of sand that slopes gently into the sea and which is ideal for families with children.